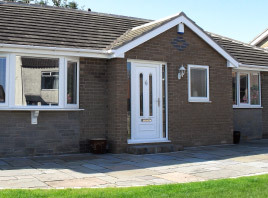 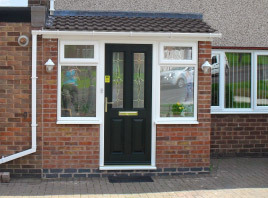 A Bluebell porch creates a much smarter entrance to your home as well as providing that usually needed extra space for hanging coats and storing shoes. 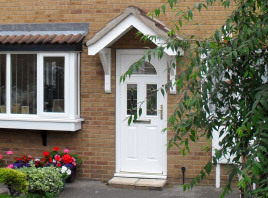 Available in a range of styles, our porches are custom designed to complement the character of your property and can be individually tailored to create your ideal space within. 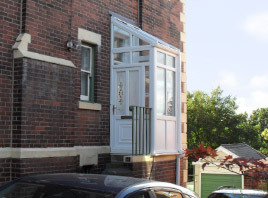 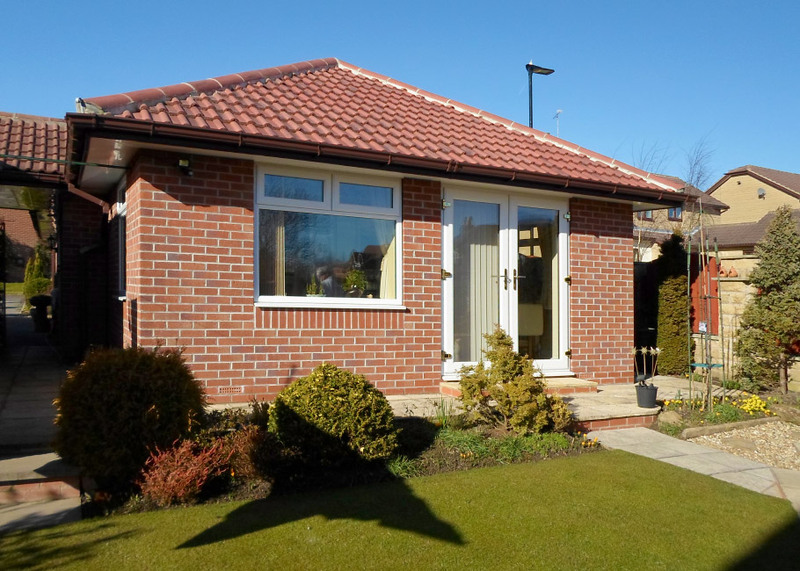 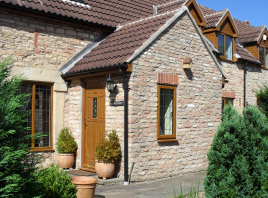 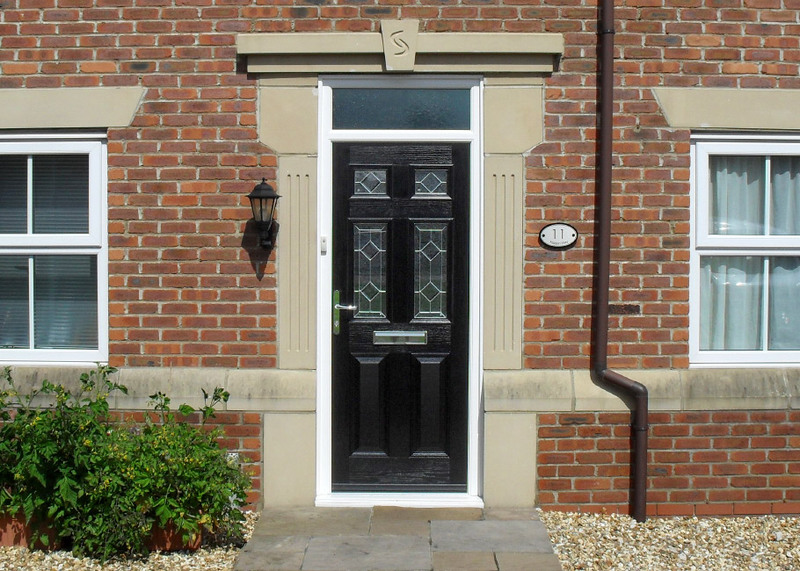 Designed to suit any property, our range of porches are both elegant and practical. 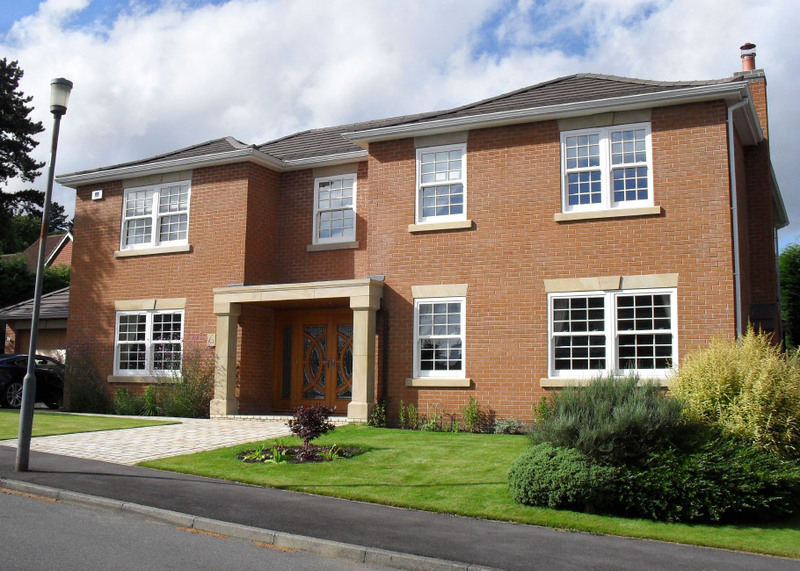 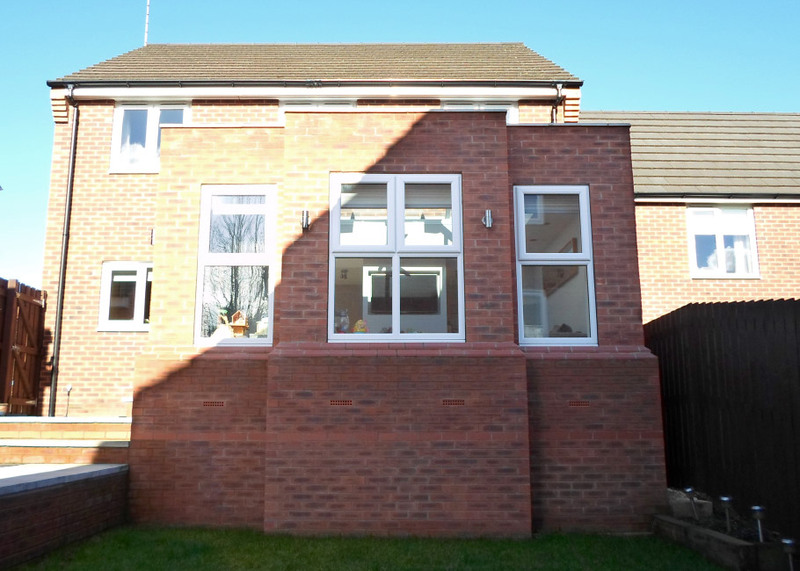 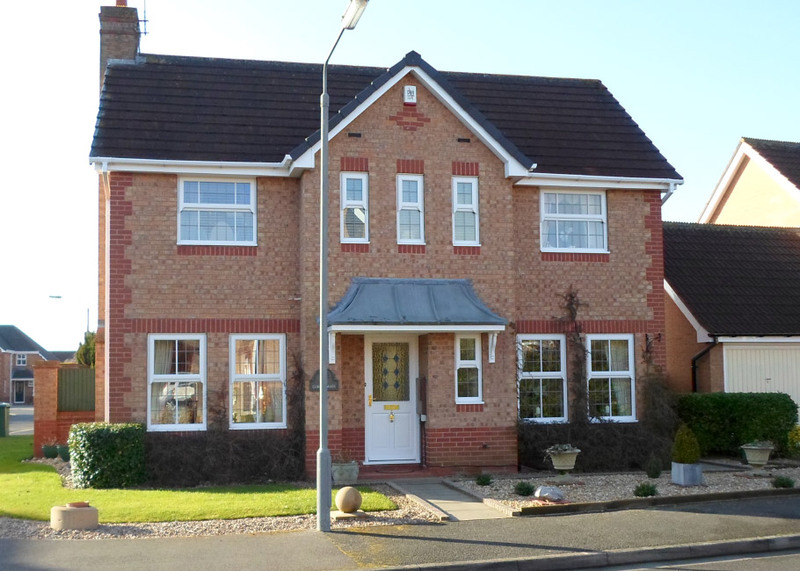 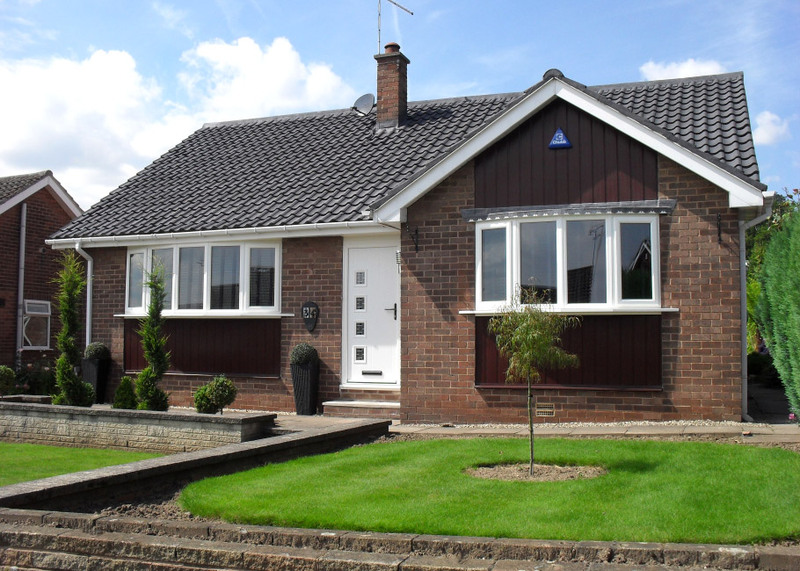 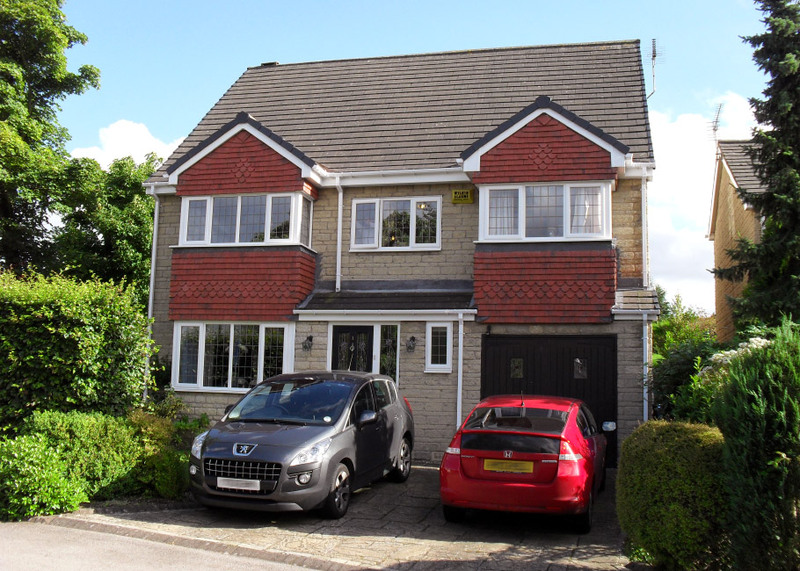 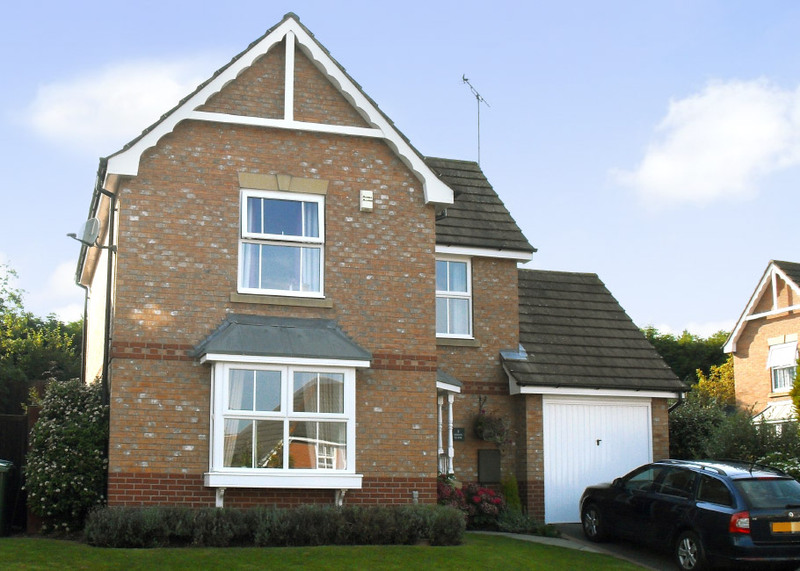 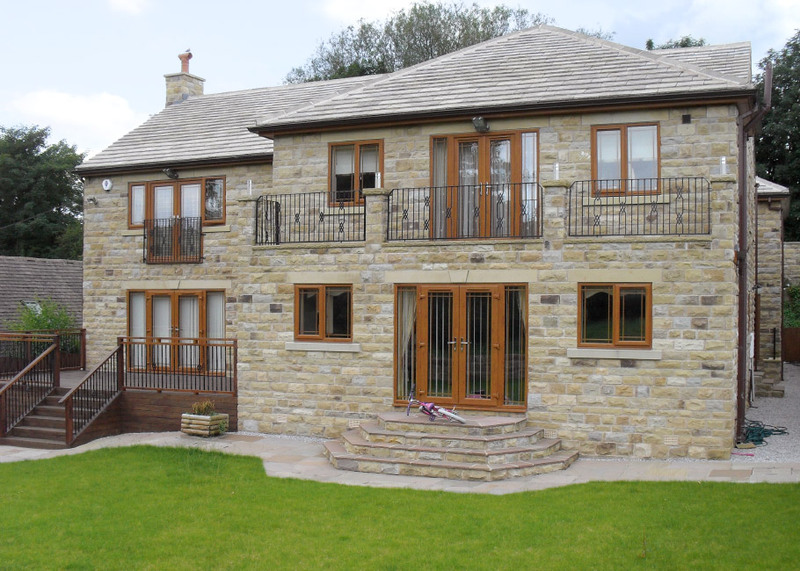 Whether it's a traditional style available in a choice of brick, stone or render, or a more modern glazed and panelled style with a range of raised pattern designs and decorative glazing options, we can build a porch to suit your home. 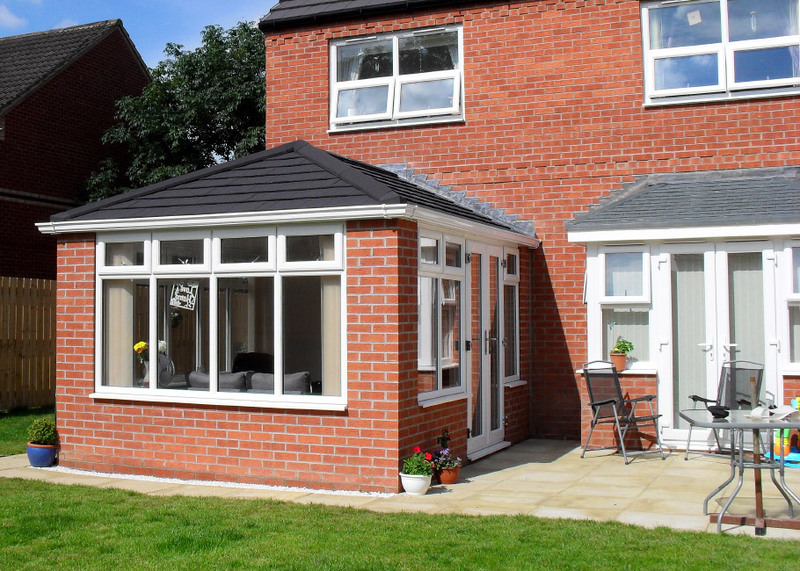 You can also choose from a selection of different roofing materials to complement your home, including glass, polycarbonate, tile or slate, as well as a choice of high security locking doors and internal finishes, and if you're looking for something a little different we can also design a porch to suit your exact requirements. 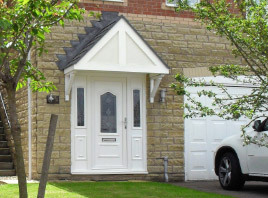 Bluebell door canopies are a great way to add depth and character to your home whilst providing essential cover from the elements. 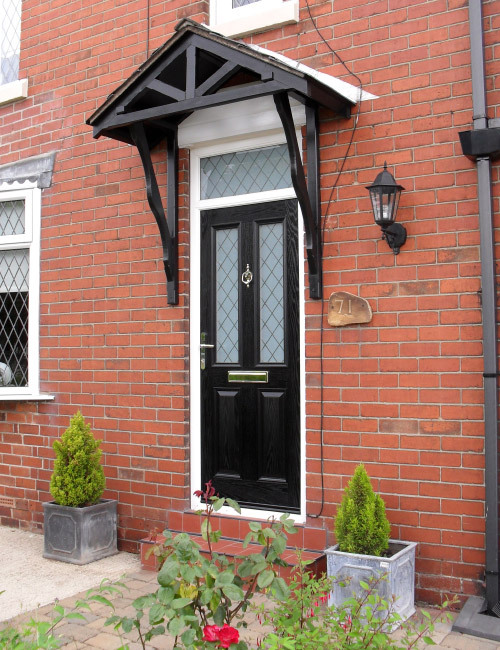 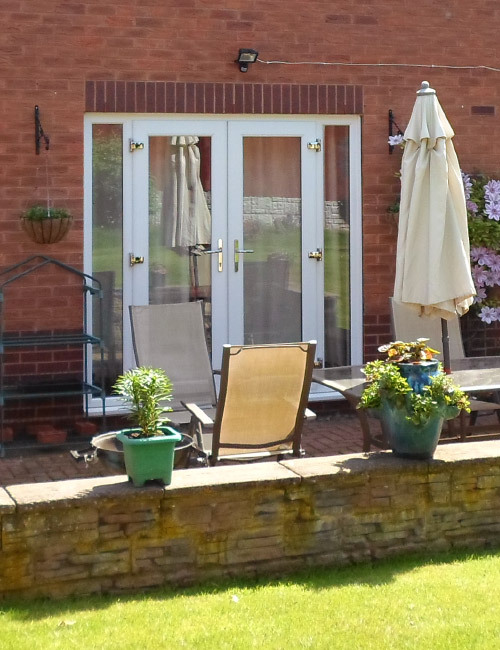 Available in a range of styles, our door canopies provide an aesthetic appearance for your property and can be individually manufactured to a design of your choice. 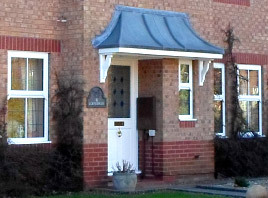 Our standard range of door canopies are both decorative and functional providing shelter from the wind and rain. 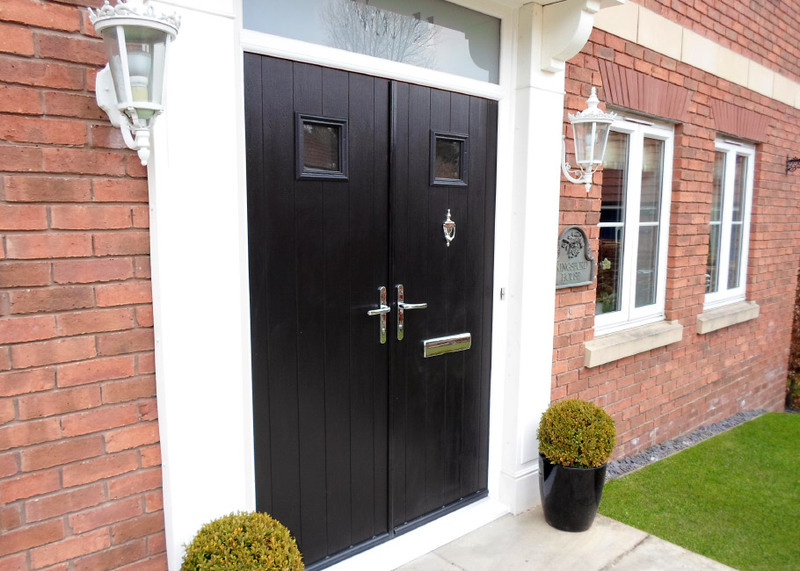 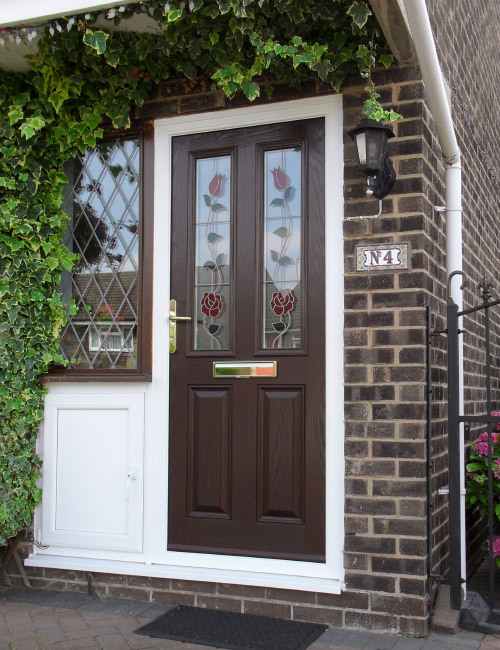 You can choose from both traditional and modern styles in a variety of GRP, glass and wood designs, available in a range of colours and finishes, all sized to suit the entrance way of your property. 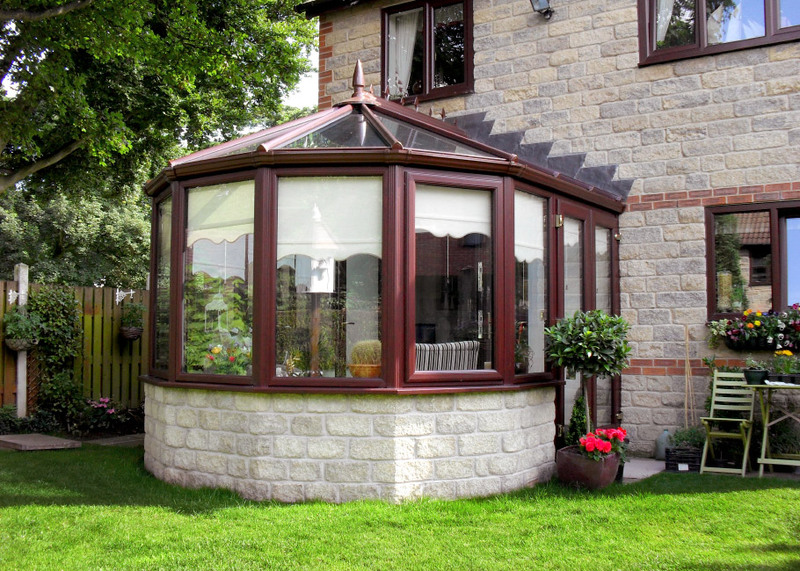 For truly unique creations, Bluebell also provide a bespoke joinery service for individually designed wooden canopies, in a choice of softwoods and hardwoods. 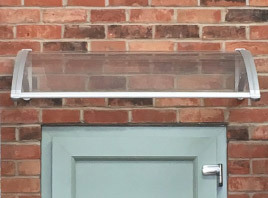 We offer a full service from initial concept design to manufacture and installation, as well as providing those finishing touches such as wall lamps and brackets. 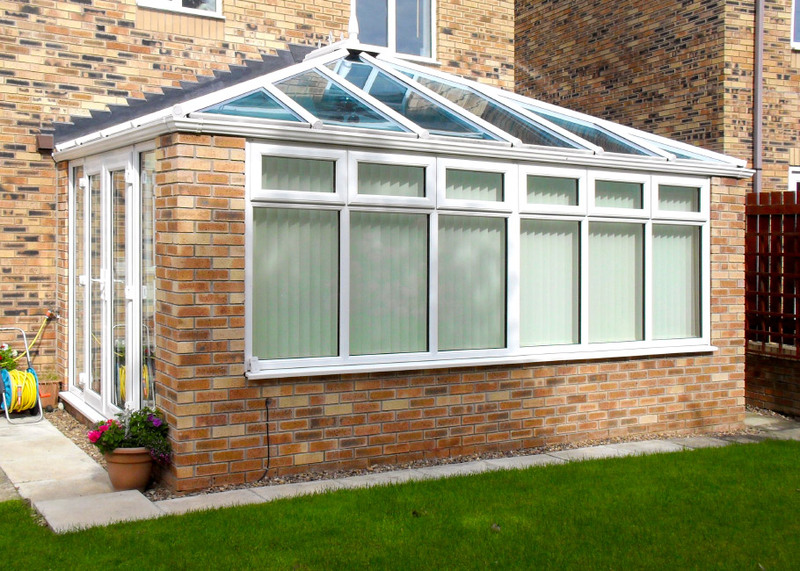 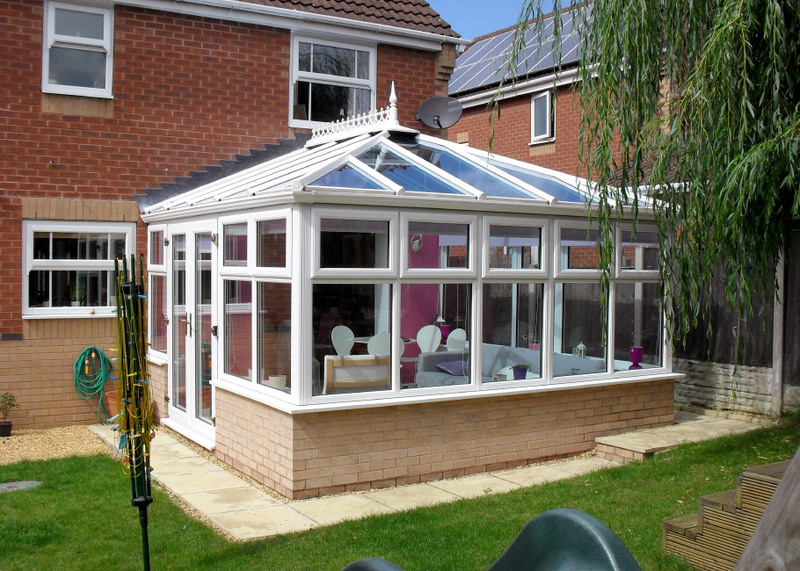 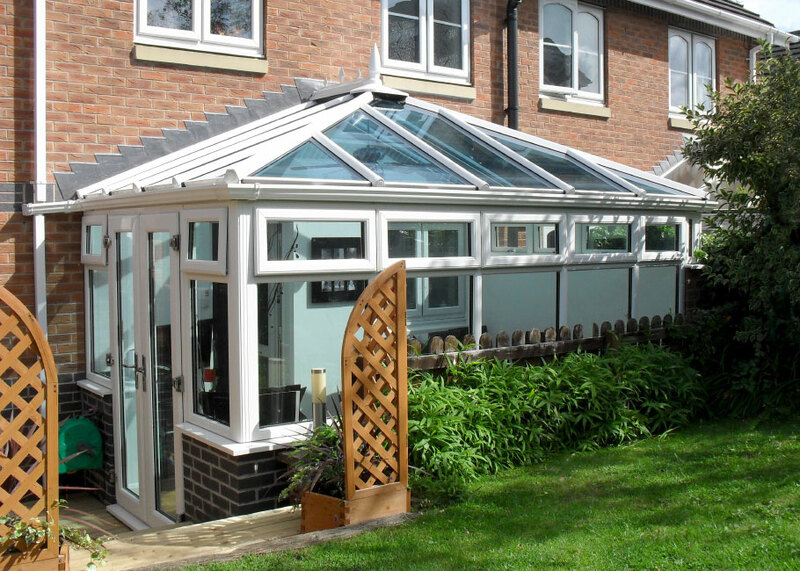 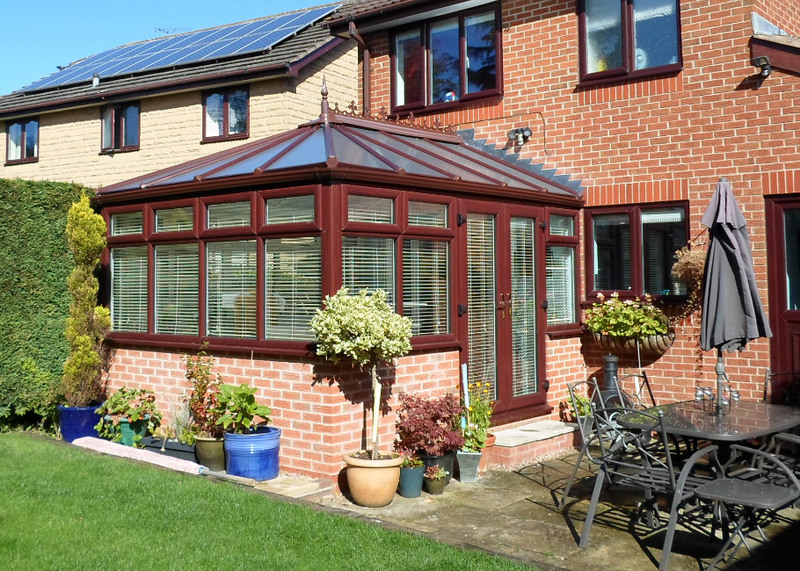 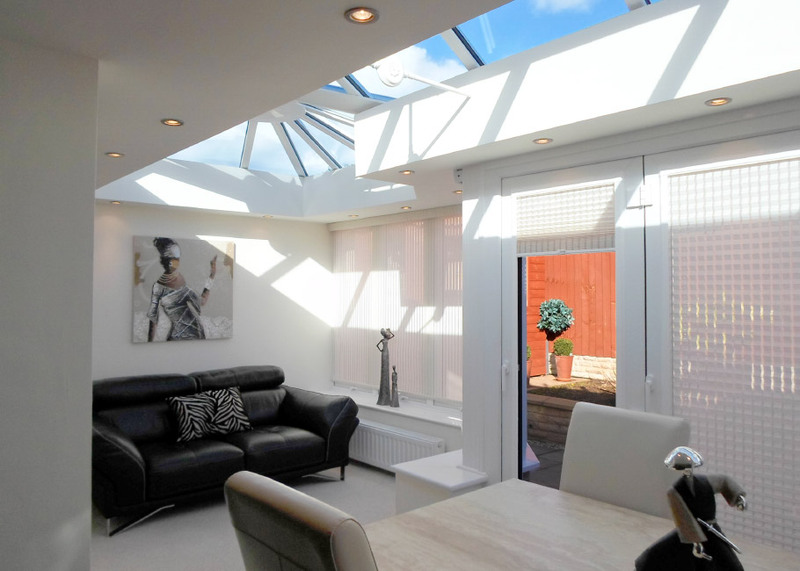 "Thank you for making a fantastic job of our conservatory - you have made it easy for us and delivered a wonderful service." 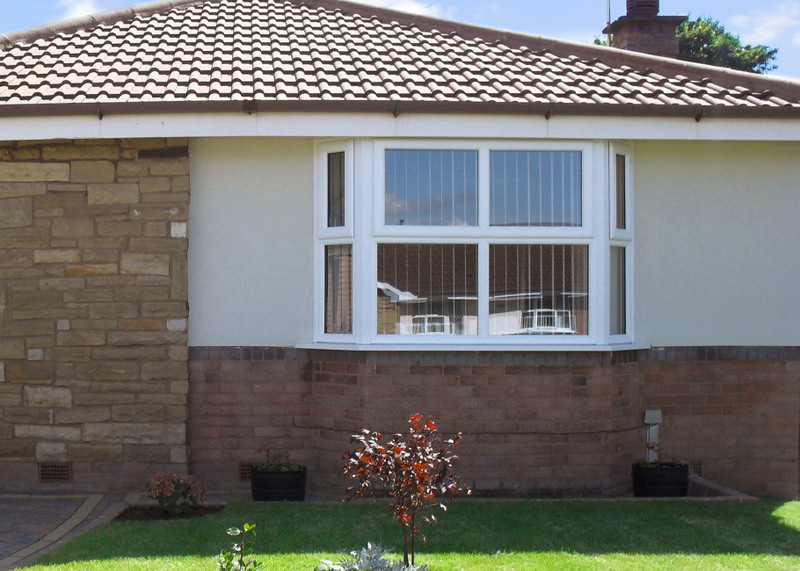 We take care in selecting the best building materials which are in keeping with the style and character of your property. 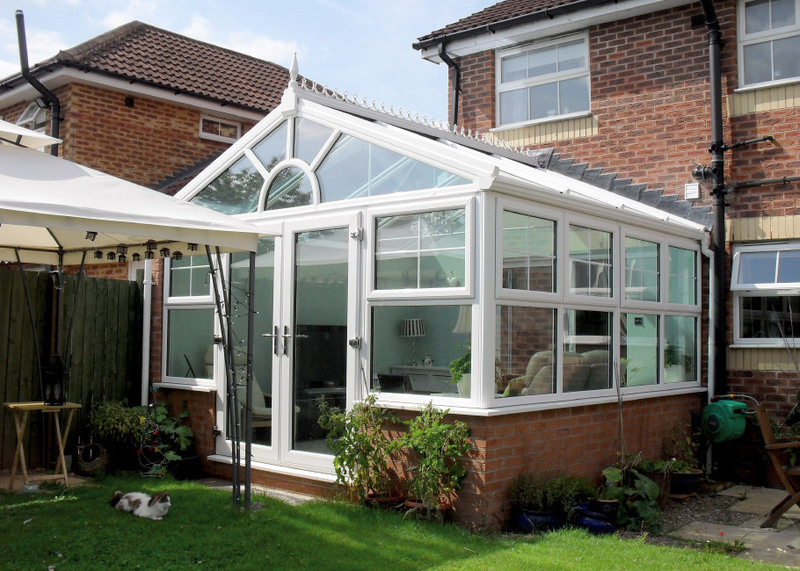 Elegant and technically superior providing strength and durability together with excellent heat and noise insulation. 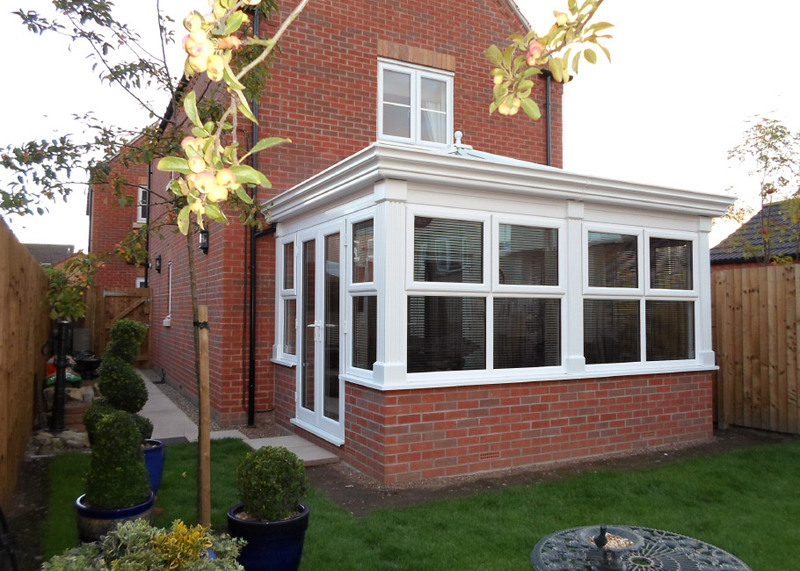 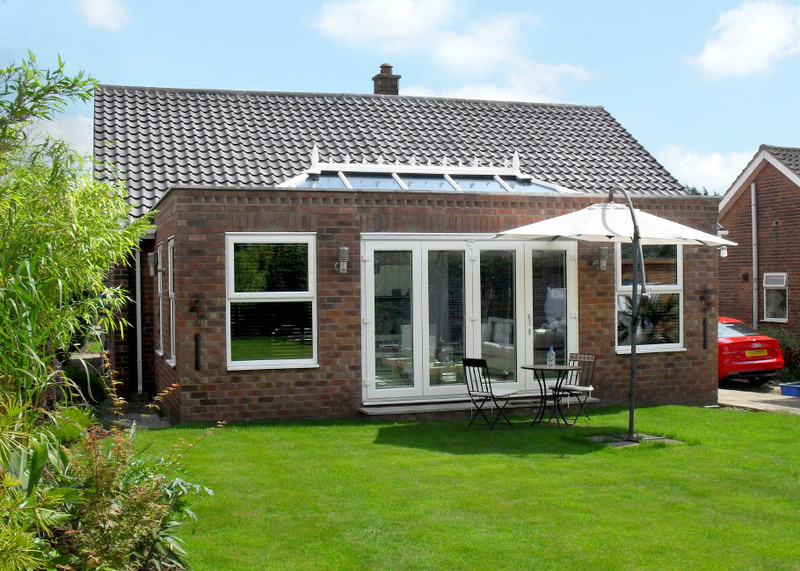 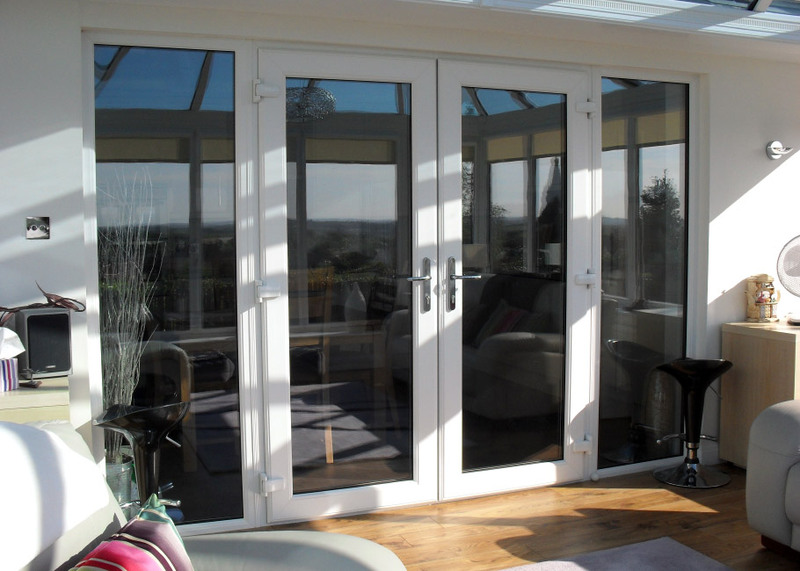 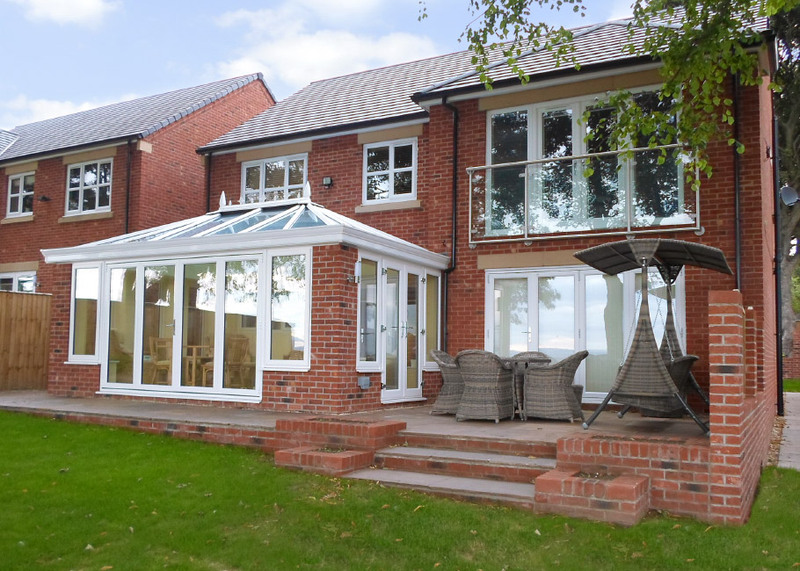 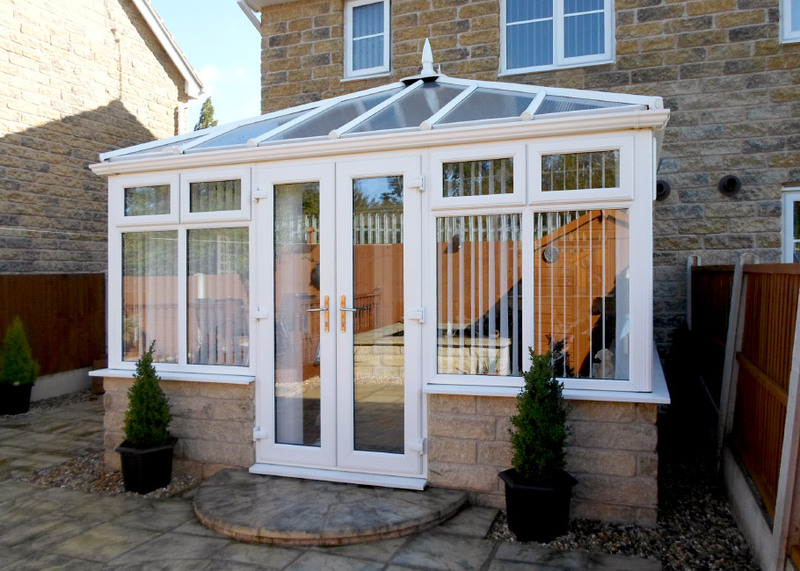 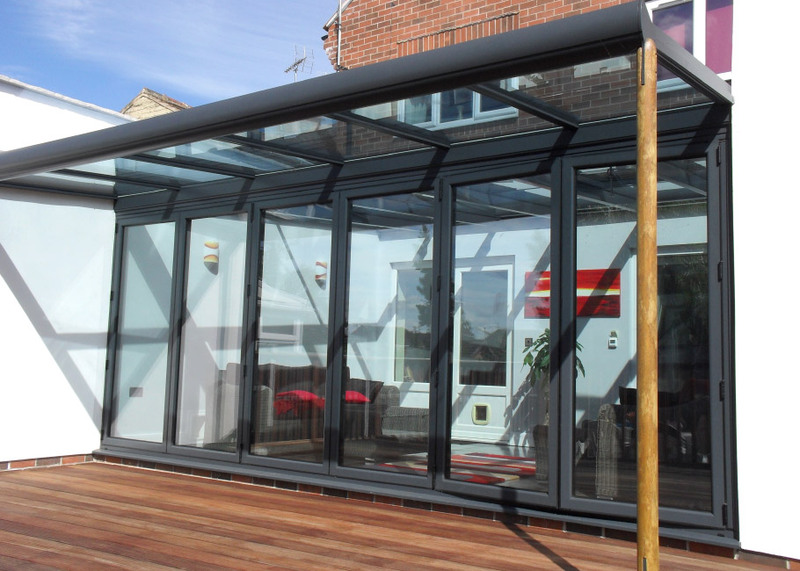 Bluebell porches feature integral ventilation, UV resistant finishes, argon gas filled safety glazing and the latest high security locking systems. 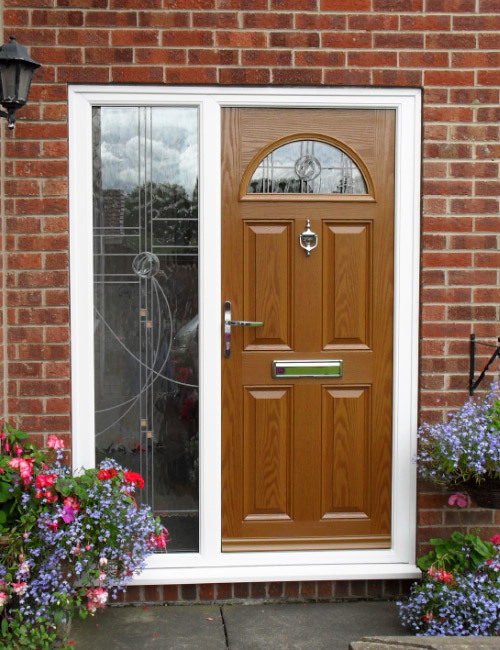 All our locking mechanisms are Secured by Design Police Approved. 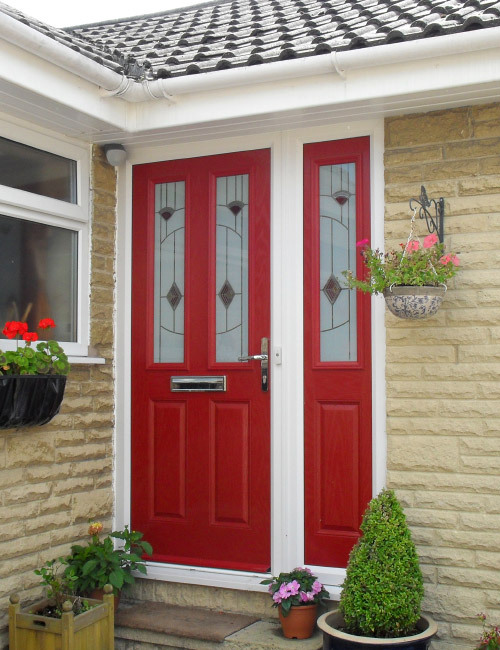 For a free no obligation home survey, call us on 01909 569272.